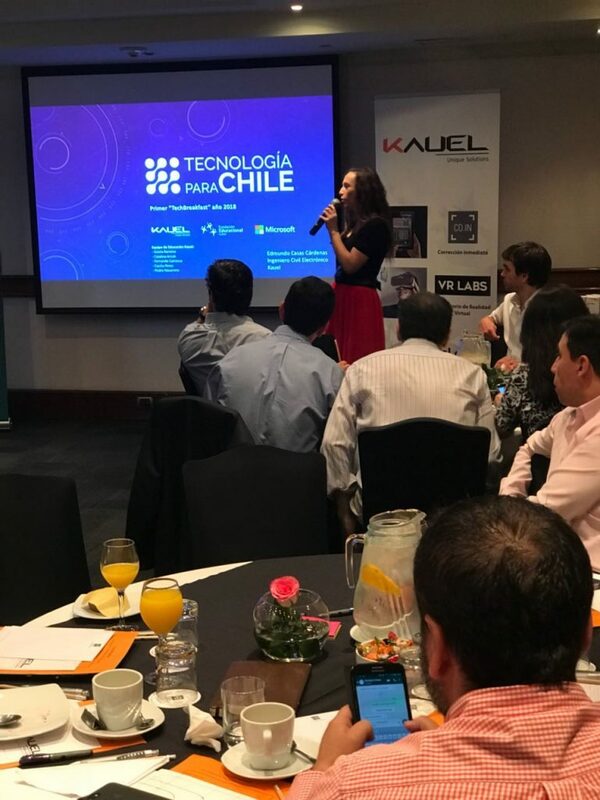 A new program that looks to democratize technology in Chile was launched at a special breakfast, where participants also took part in teamwork sessions. The event brought together large enterprises and institutions whose goal is to deliver cutting-edge technology and technology training across Chile, starting with the world of education. 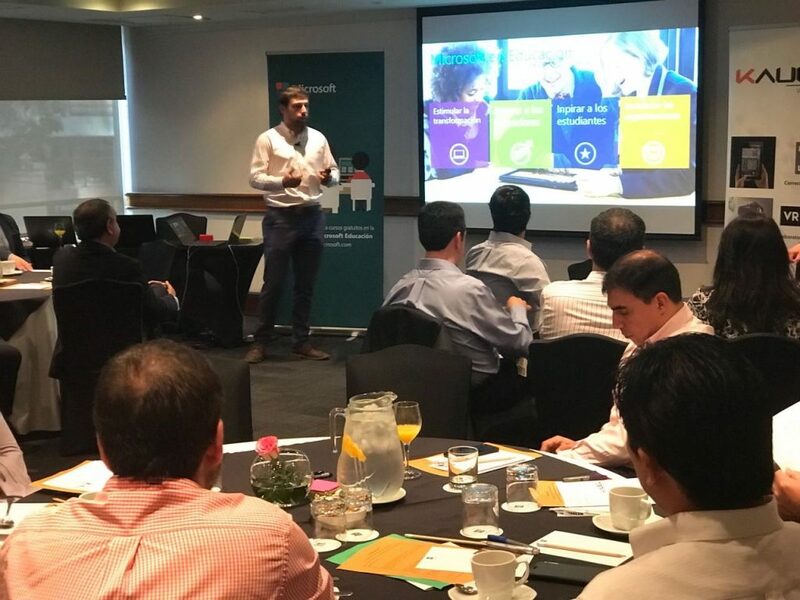 On Wednesday, January 24th, the first Technology for Chile breakfast event was held. Companies such as Microsoft, IBM, Cisco, the Luksic Education Foundation, and educational institutions such as Instituto Nacional, the SIP network of schools and the Santo Tomás group, were all present at the event and helped to define a series of needs in order to then jointly develop a program that could benefit the whole country. 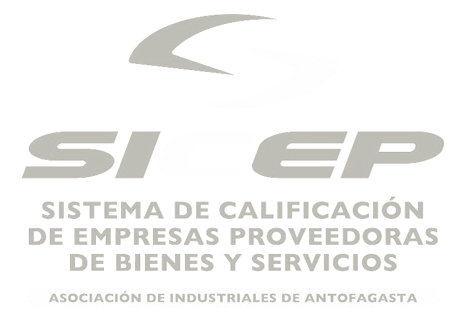 On that same day, Technology for Chile invited different educational institutions, including schools, technical colleges and universities, to register for the program.  This program looks to provide schools with the necessary infrastructure and access to technology and knowledge (through training) in order to develop links with the technology companies that are collaborating on this project. This initiative was led by technology company Kauel. Edmundo Casas, the company’s CEO, explained that “accessing laboratories and high-quality technological tools is often very difficult; it’s not that it’s impossible, it’s just there’s a real lack of knowledge. That’s why we came up with a way of sharing this knowledge and facilitating access to such technology”. “This will allow our children and young adults to fully develop themselves, by accessing a world of knowledge and seeing technology as something that can help them meet their life goals”, he added.